Here at the Smirk Experience we harness the power of comedy to transform people and businesses. Take a look around our site to see what we can offer; from running gigs, corporate training through to sponsorship opportunities we have something for everyone. 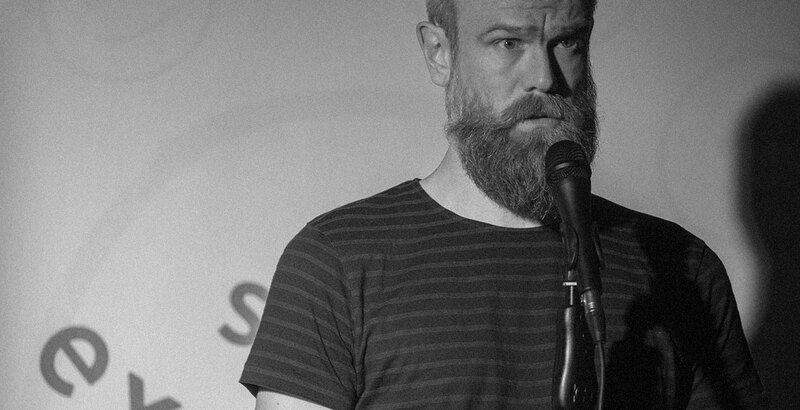 Olaf Falafel at a Smirk Experience gig.